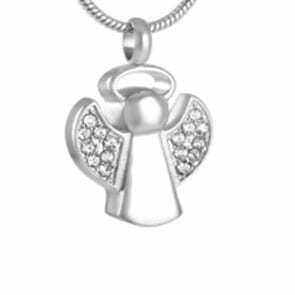 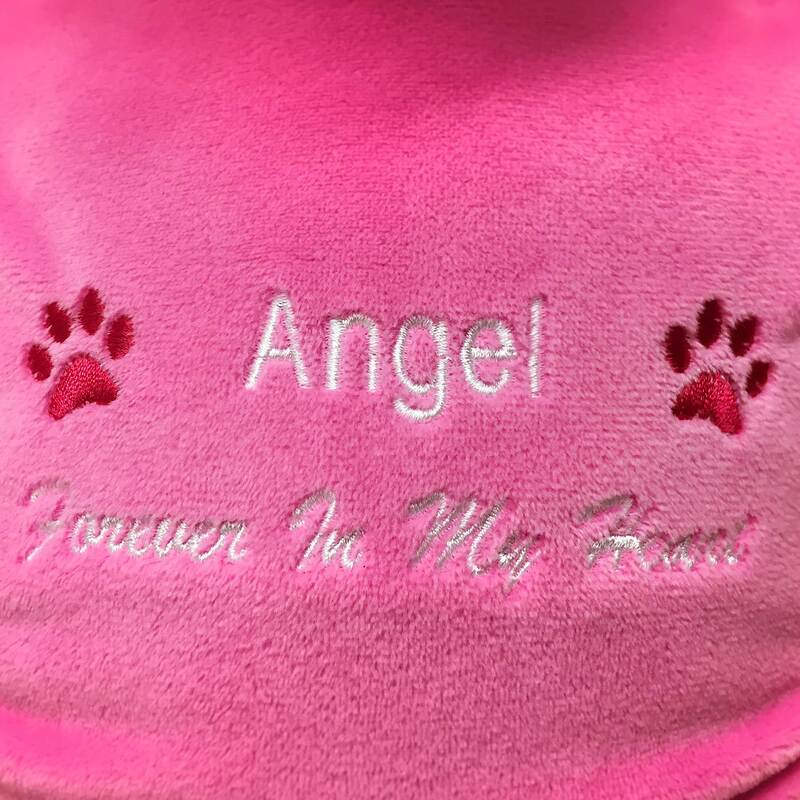 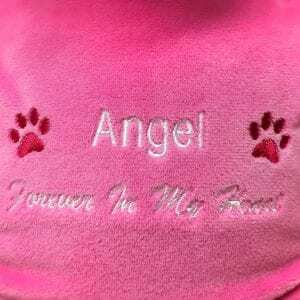 Celebrate your cherished pet’s life with the grace and dignity they deserve by selecting one of Pet Angel’s pet commemorative products. 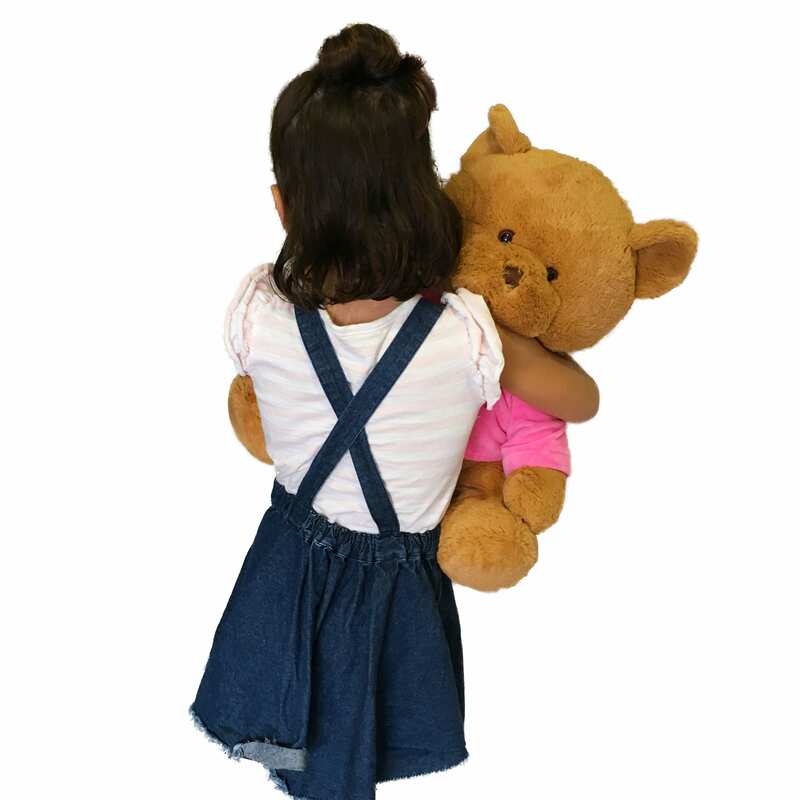 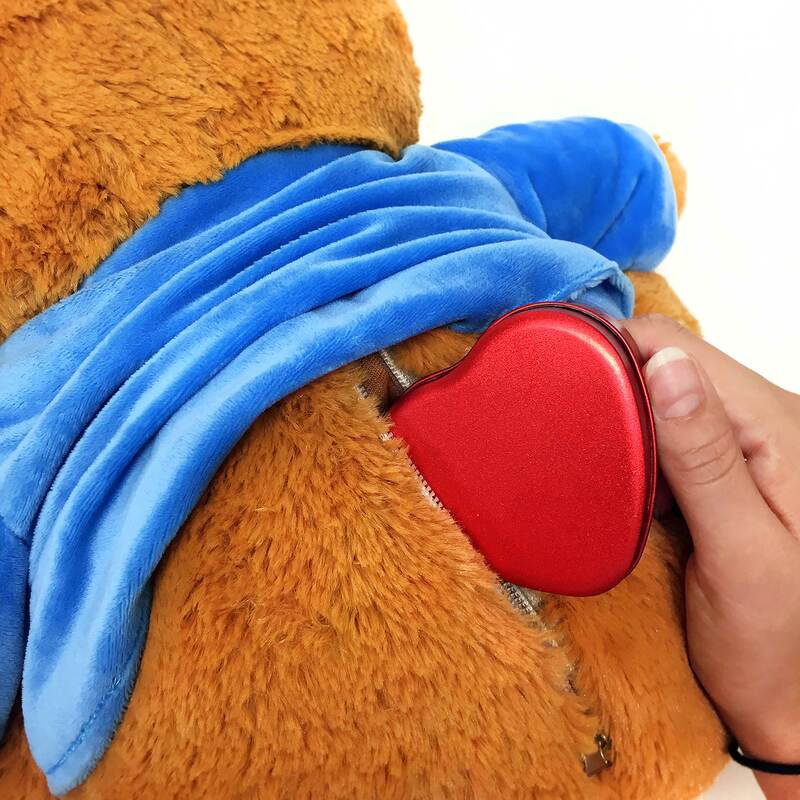 Memory bears hold a portion of ash inside their red tin heart and are personalised with your pet’s name. 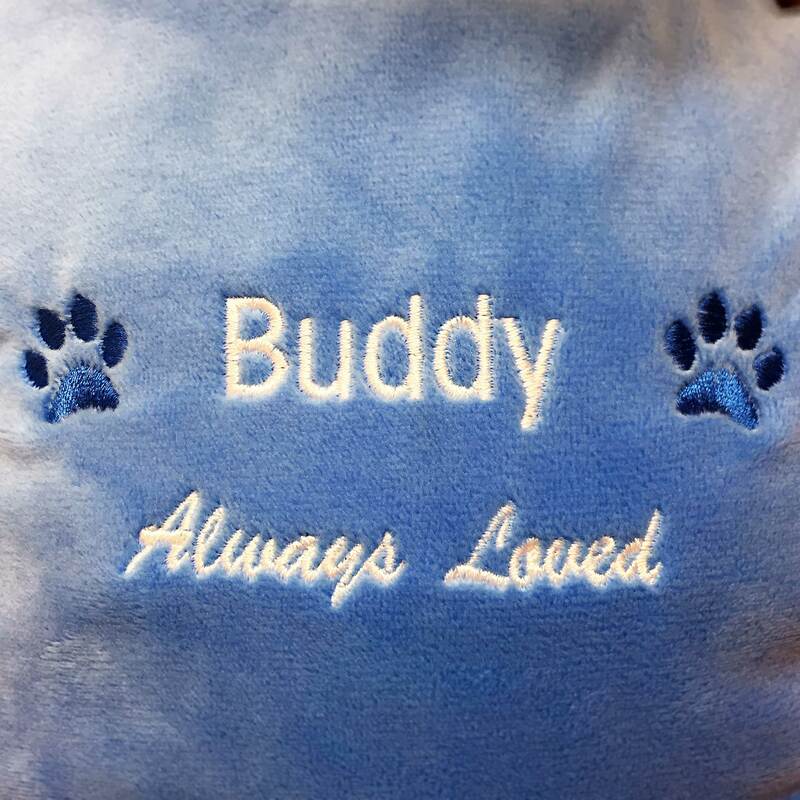 They are available in pink and blue with the message ‘Always Loved’ or ‘Forever In My Heart’. 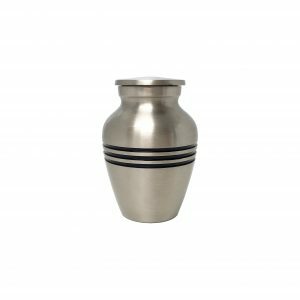 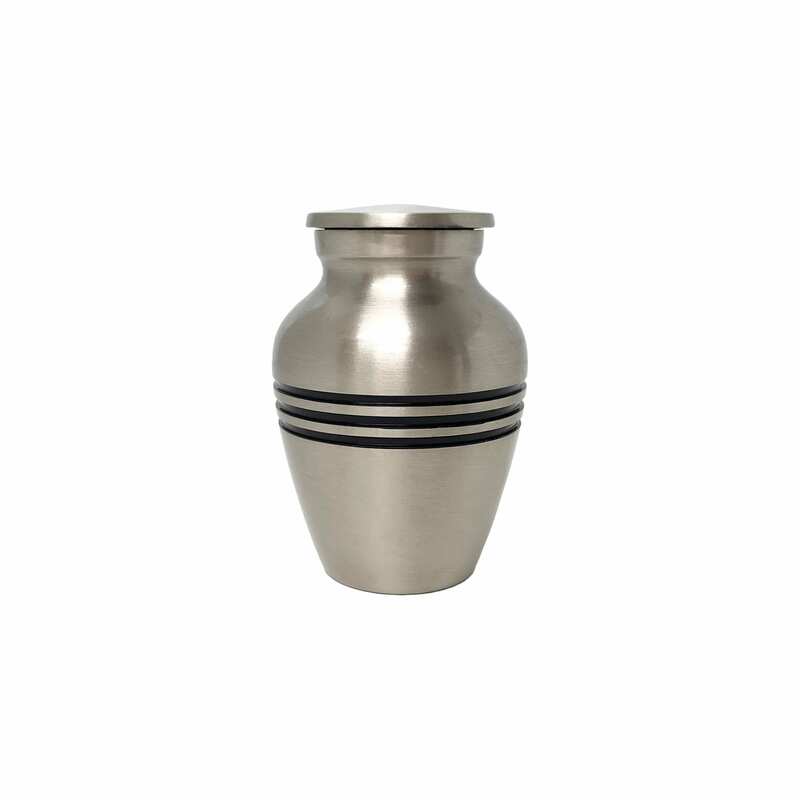 Hold a portion of your cherished pet’s ashes in alocket. 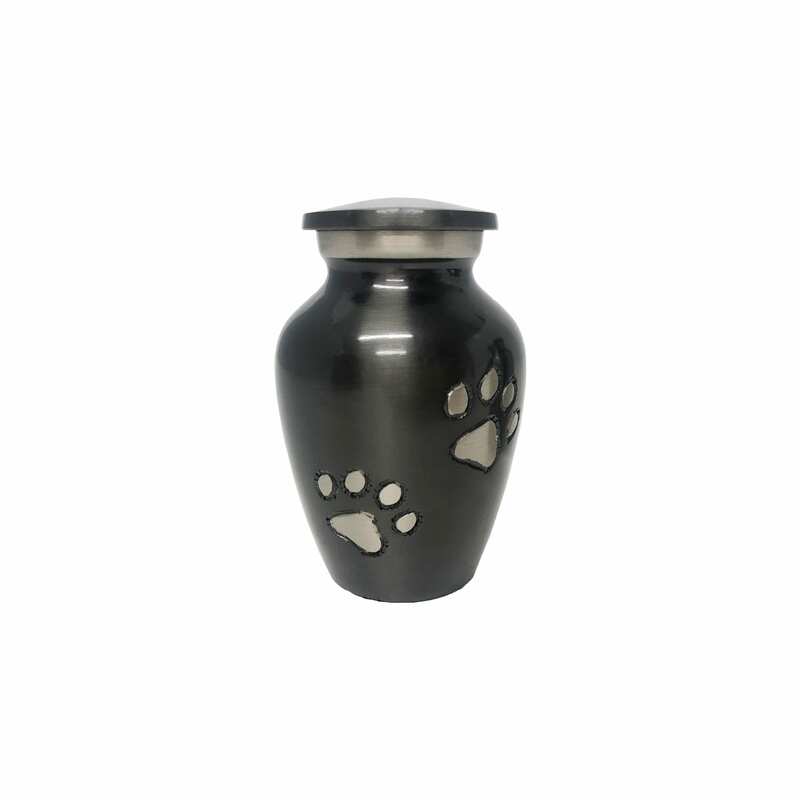 Cost includes Pet Angel placing the ash inside. 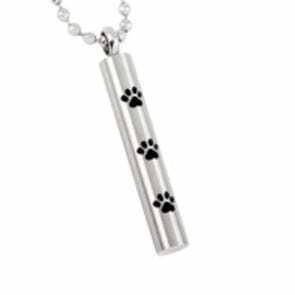 Please note that the chain is not included. 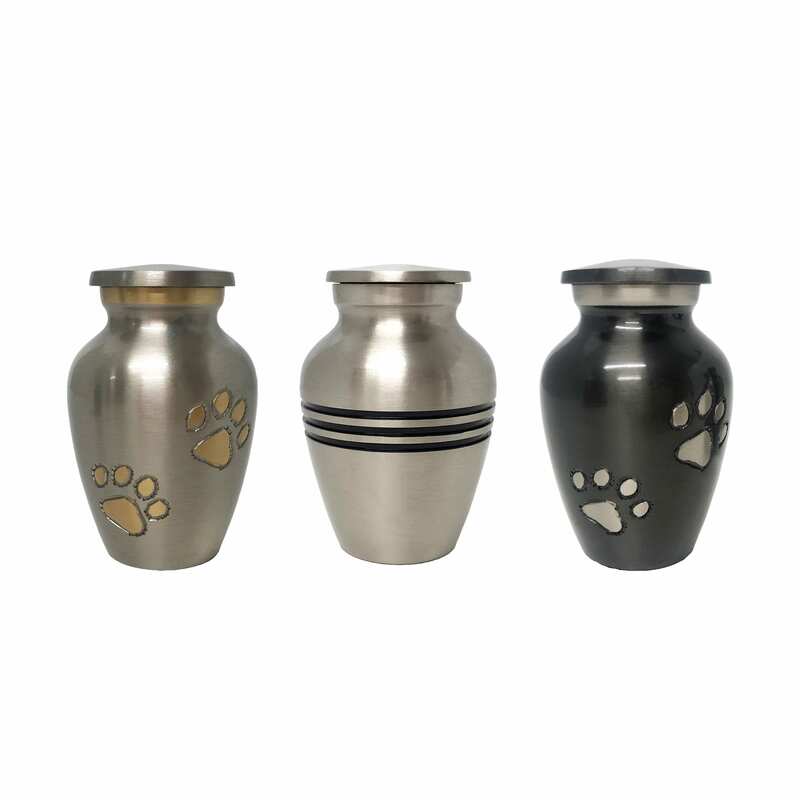 Suitable if you want to hold on to a portion of your pet’s ashes and scatter the remainder. 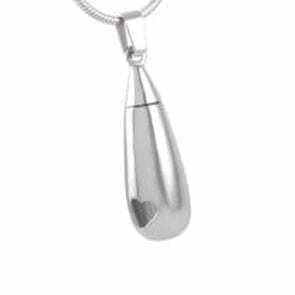 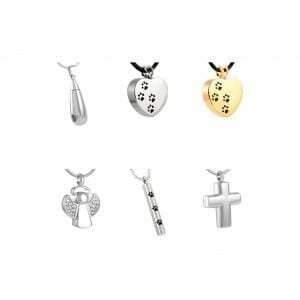 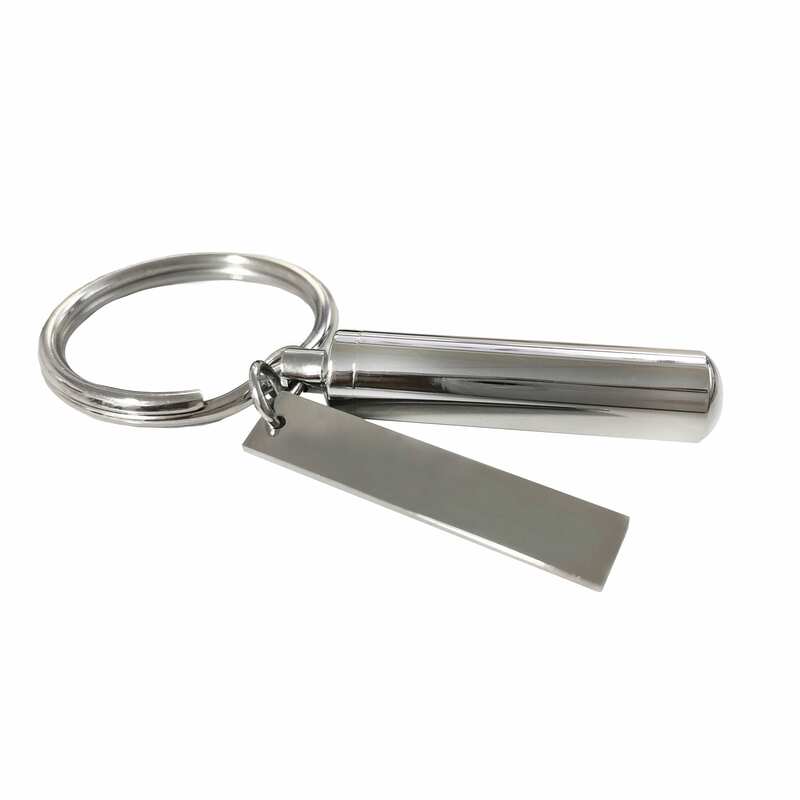 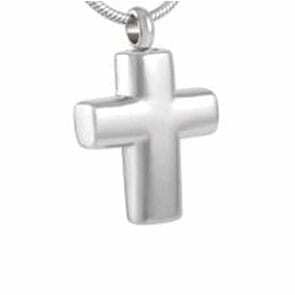 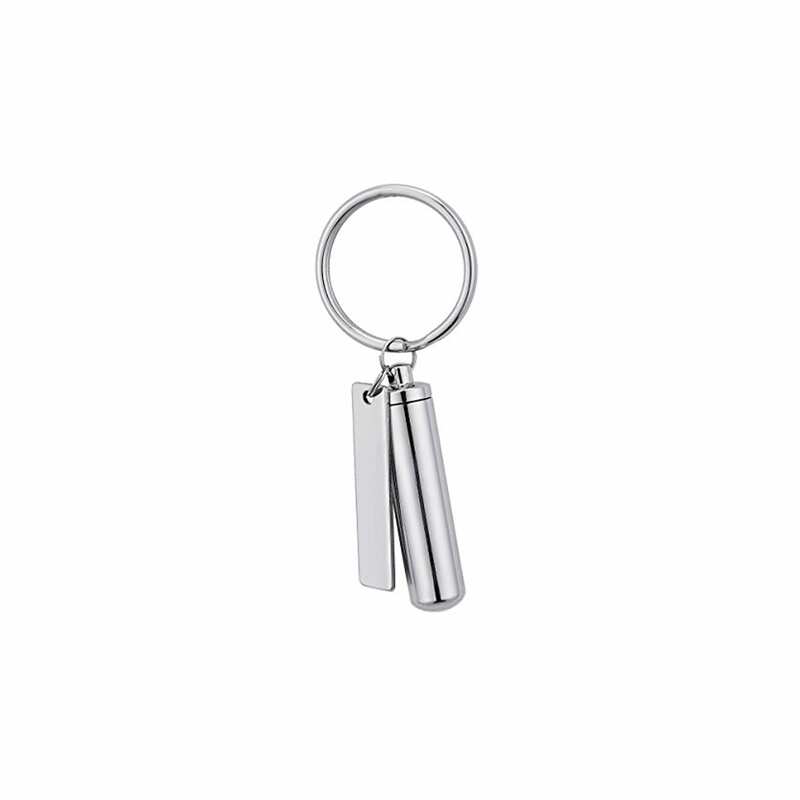 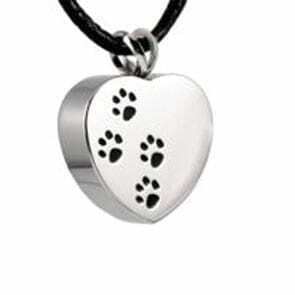 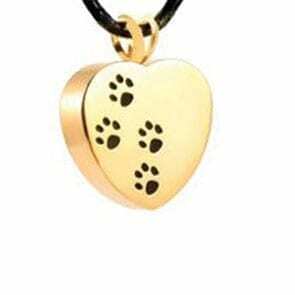 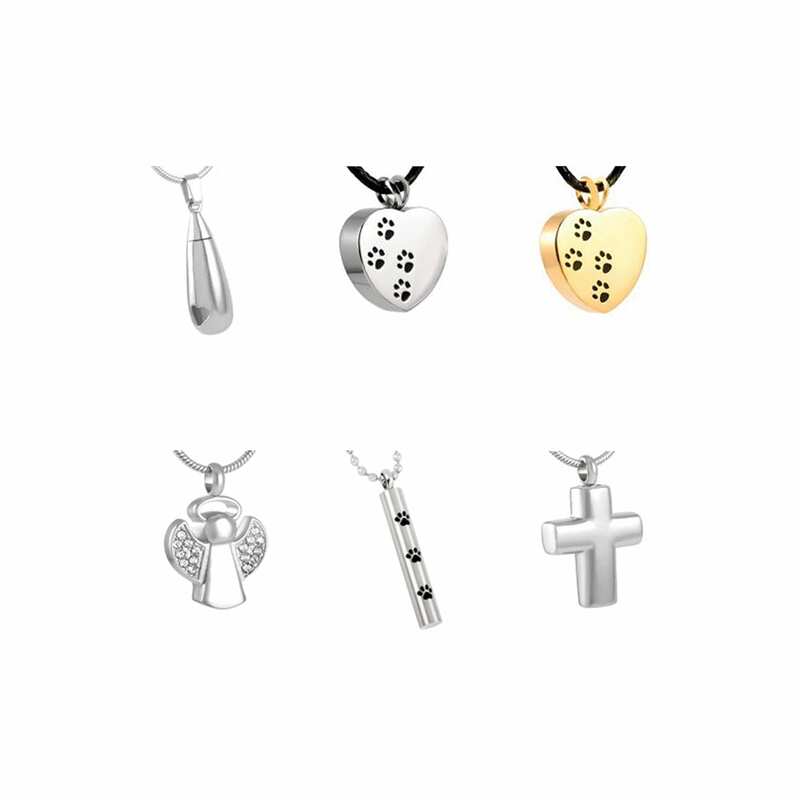 Hold a portion of your pet's ashes in a cylinder locket attached to a keyring with your pet's name engraved on the sleek tag.